Harness pioneering scientific techniques to advance your career in performance sport. Apply theory to practice in our superb facilities and via unique placement opportunities in professional clubs. Develop specialist skills in performance analysis and coaching to train athletes to their full potential. Designed in collaboration with our industry partners, this exciting new course will provide you with invaluable knowledge, applied experience and technological skills for a career in a highly competitive arena. Our BSc (Hons) Performance Analysis and Coaching Science degree links the practical experience of performance analysis and coaching with the latest academic theory. You’ll gain a sound underpinning of sport and exercise science along with specialist skills and knowledge for a career in performance sport. We adopt an integrated, scientific approach, harnessing the latest coaching and performance analysis technologies, such as Sports Code, Dartfish and Quintic. There are exciting opportunities for you to experience real world learning environments through our innovative learning and assessment strategies. Learning will take place in a non-traditional practical environment whilst the assessment strategy has been designed in collaboration with industry partners to reflect the work undertaken by practitioners in professional sport. You will gain experience of working in an interdisciplinary environment with internal and external sports teams. We currently offer internship opportunities with organisations such as Derby County FC, Leicester Tigers Rugby Club and the Derbyshire Institute of Sport. Our new £10.8m includes a main hall, fitness gym with strength and conditioning area, studios, squash and badminton courts, an internal climbing wall, sprint track, changing rooms, treatment rooms and a café. It complements our existing facilities such as floodlit all-weather pitches and tennis courts. We have invested in cutting-edge facilities for our sports students. 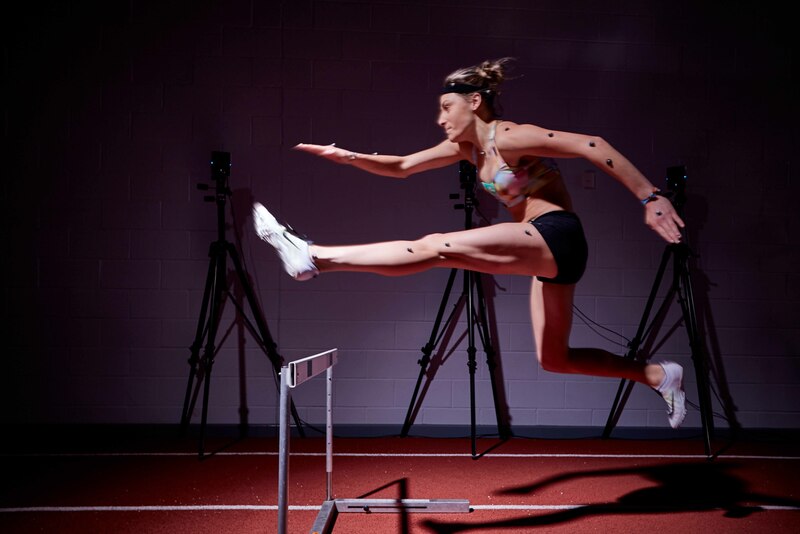 You’ll hone your skills in a well-equipped sport and exercise and a separate biomechanics laboratory containing the latest equipment to accurately analyse motion. In addition, we use a range of computer software packages for statistical and movement analysis. You’ll get to use market leading performance analysis software packages such as Sports Code, iCODA, Hudl, Dartfish and Quintic. To support these analyses you’ll also use our HD cameras, EVS tower system and have access to our suite of MacBook Pros and iPads. Our staff include accredited professionals who will provide you with high quality teaching and support. They are actively involved in research, high-performance sport and applied sport science consultancy. They are also members of leading professional bodies. This performance analysis and coaching course equips you with the knowledge and skills for employment in areas such as elite sport, performance analysis, talent identification and sport coaching in the UK and abroad.